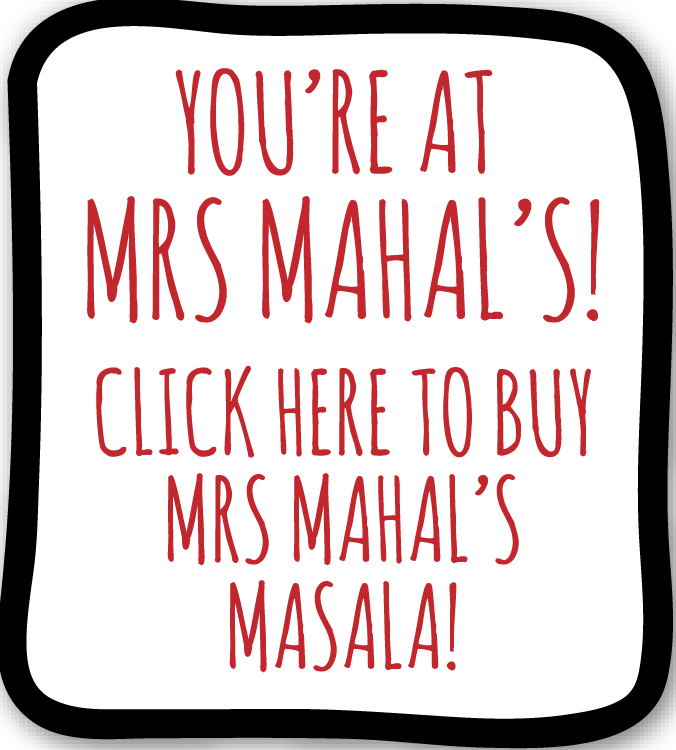 Download our interactive 'Memories of Spice from Smethwick' album! We are a social enterprise that plans to make a difference. 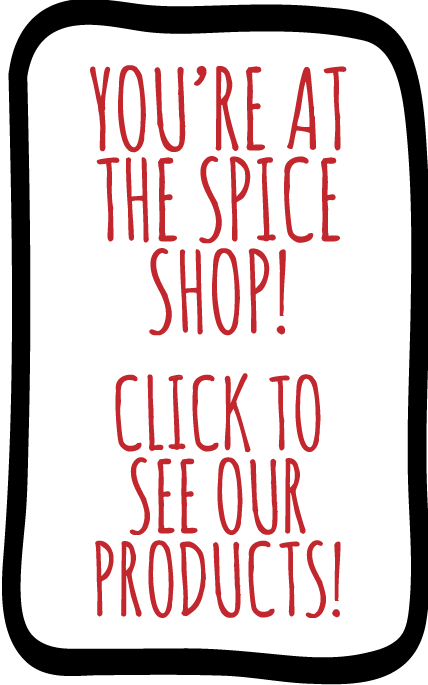 The Spice Academy Crowdfunding Campaign - Target Reached! 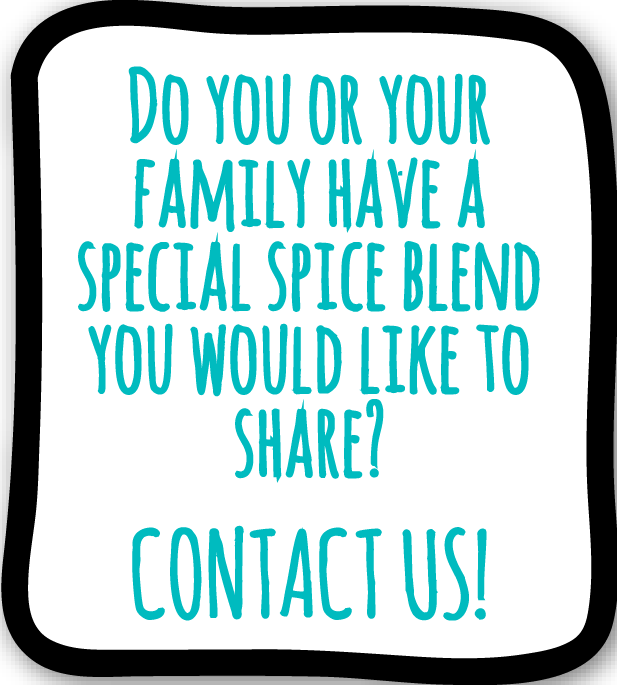 Our first spice blend product is launched. 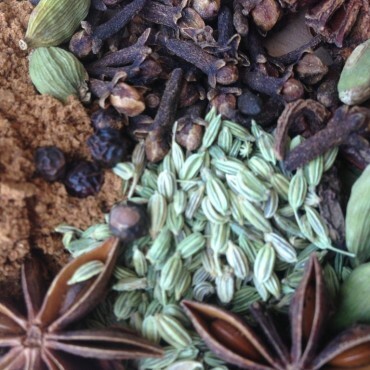 Ballot Street Spice needs your help!